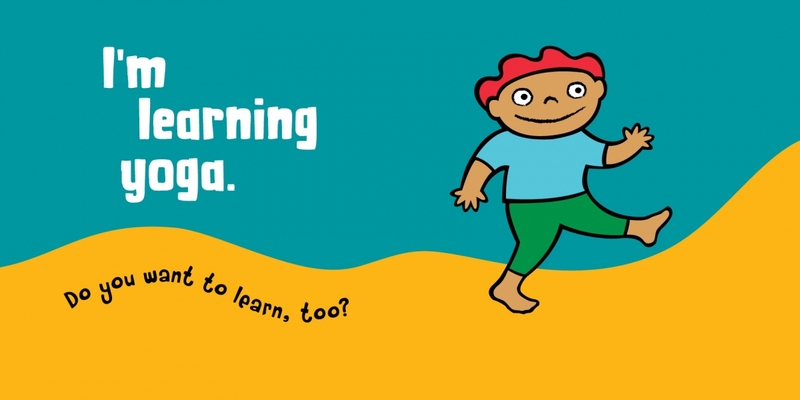 This innovative and playful introduction to yoga encourages kids to look, imagine and move along with Diego and his colorful yoga animals. A fun, die cut cover invites interaction from the start and an illustrated glossary of the Sanskrit names of the poses is included in the final spread. 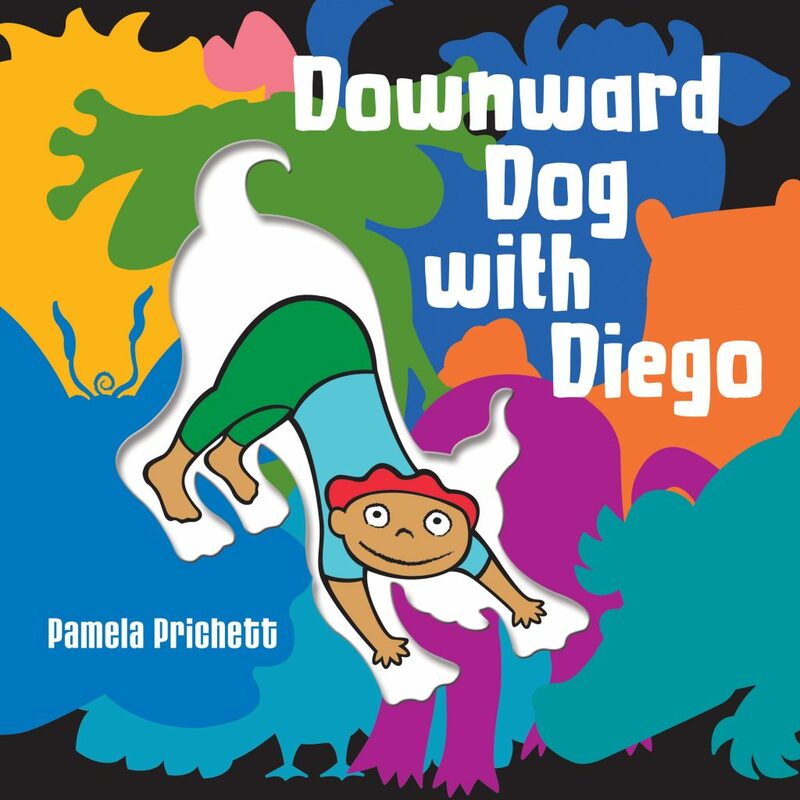 Ten animal yoga poses are conveyed by illustrations, and simple, memorable rhymes lead from one page to the next to reveal Diego in the pose within the animal's silhouette. This art uniquely captures the relationship between the animal asana and a child's version of the pose. Stretch like a cat... arch high off your mat. Snuggle like a rabbit... make it a habit. Rise like a cobra... now you're doing yoga!